Today European Wilderness Society wilderness audit team visited its long-term partner – Carpathian Biosphere Reserve. Besides visiting its ecological-educational center and presenting the just released Ukrainian Wild 5 youth journals, Vlado Vancura and Iryna Shchoka met the management team of the Biosphere Reserve. Key issue discussed were the next steps regarding the implementation of the full Wilderness Audit according to the European Wilderness Quality Standard and Audit System. 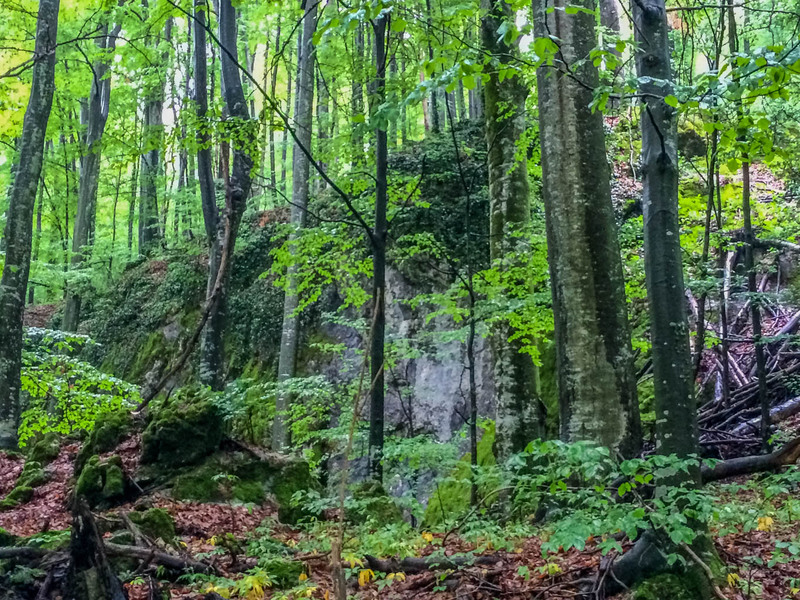 The Carpathian Biosphere Reserve contains five unique areas of primeval beech forests, which will be gradually audited on their wilderness potential. It was decided to dedicate the next seven days of field work to the largest area named Uholka-Shyrokyy Luh. Tomorrow the team will begin the auditing with Mala Uholka, then Velyka Uholka and then Shyrokyy Luh. We are glad that the Carpathian Reserve and its management team led by the director are committed to to improve preservation of this great wilderness and will join the unique European Wilderness Network, a network of Europe´s best Wilderness in 14 countries.